Hey everyone. 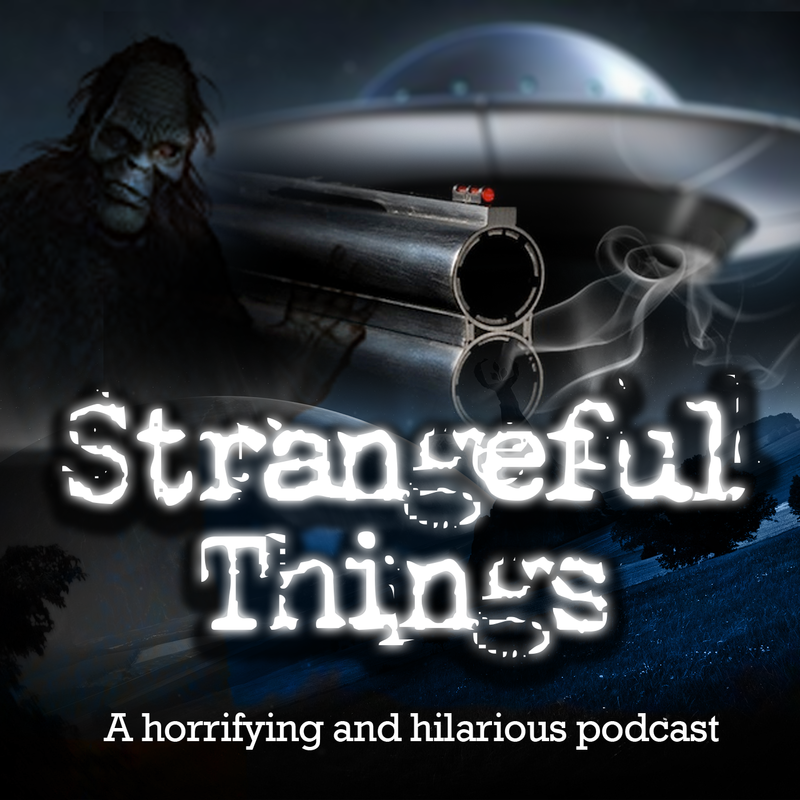 It’s Acadia here and I realized that if you like Strangeful Things, you might also like knowing about other podcasts in the same genre. So since I listen to a lot of them, I thought I might save you some steps and let you know which ones I’ve tried and whether or not I like them. 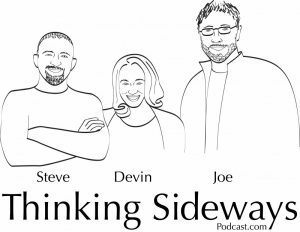 And I decided to start with the Thinking Sideways Podcast because I have been listening to them for years and I think I have a good handle on whether or not I think the show is any good. Long story short: I DO. The show has three hosts: Devin, Steve and Joe, all of whom bring something good to the show. They are obviously friends which helps and they do their research which is excellent. They tackle mysteries exclusively. So there is some true crime, but there aren’t any answers. They take turns each week with one person doing a topic for that week, so you can say this an episode is a “Steve” or a “Devin” and the other two ask questions and they all discuss not only the known facts of the case, but potential theories as to what really happens. I have listened to a lot of their shows. Actually, I think I have heard all of them for the most part, so if you want more detail, check out the video below.